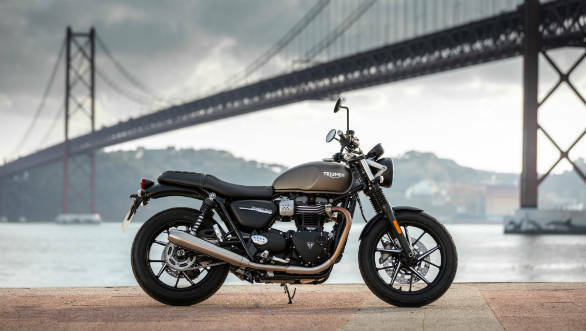 Triumph Motorcycles India is all set to launch two new motorcycles, the 2019 Triumph Street Twin and Street Scrambler in the country today. Both the motorcycles have been updated not just in terms of design and features but mechanically as well. 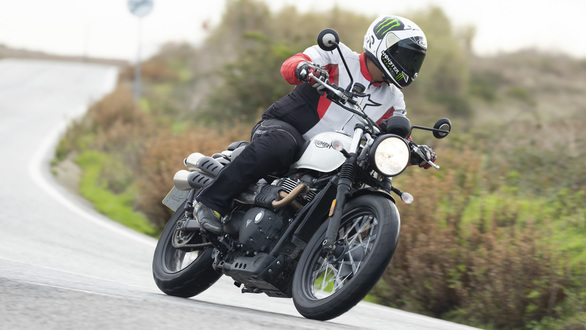 The power outputs of the Street Twin and the Street Scrambler have been increased by 18 per cent in addition to new riding modes, upgraded brakes and suspension setup. This new Street range are the entry-level offerings in their respective categories in the Triumph portfolio of models. We expect the new models to be Rs 30,000 to Rs 40,000 more premium than the previous. Triumph India will be bringing the 2019 Street range through the CKD route. Both the bikes are now equipped with 41mm cartridge forks with 120mm of travel. The updated braking system on both the bikes includes a four-piston Brembo caliper with a 310mm disc up front while the rear still continues to be offered with a 255mm disc with Nissin caliper. The current Triumph Street Twin and the Street Scrambler retail at 7.70 lakh and 8.60 lakh ex-showroom New Delhi, respectively. We will be covering the launch event LIVE on our website and also on our social channels.